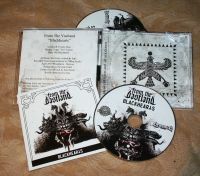 Description: "From the Vastland" started out as a one man band project in late 2010 by Sina. It rose from the ashes of his previous black metal band "Sorg Innkallelse", that has released 10 albums 2004-2009. 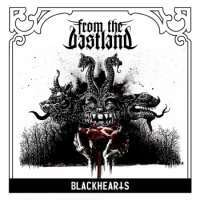 In "From the Vastland" Sina write all the music and lyrics also play guitars and do the vocals. 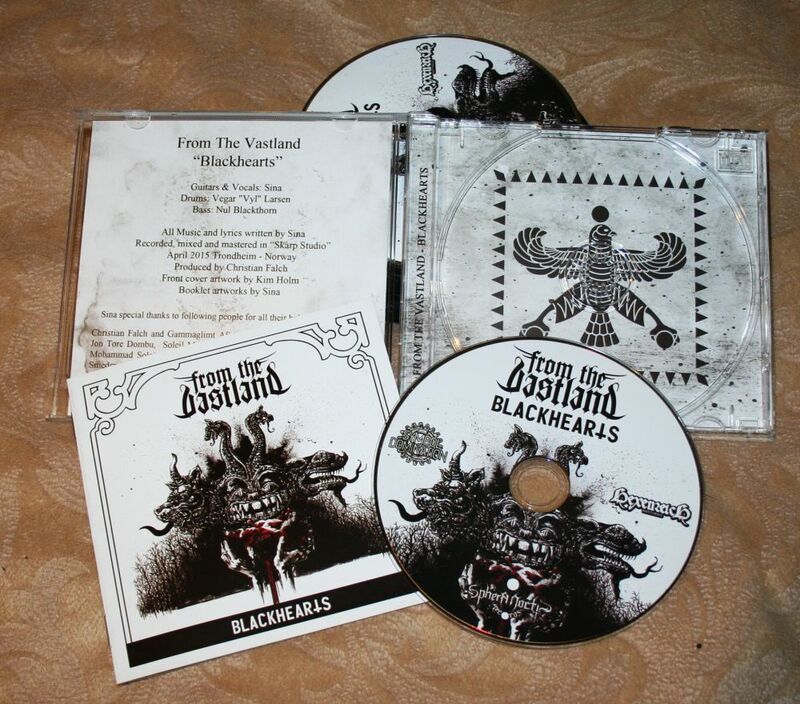 From The Vastland's music and lyrics are influenced by Persian history and mythology, ancient, epic stories of good and evil, battle between light and darkness, myths and legends combined with atmospheric, blast-beating, old school Norwegian black metal. From the Vastland was also nominated for "Global Metal Award" as a part of MetalHammer�s Golden Gods Award 2014 for "KAMARIKAN" album.